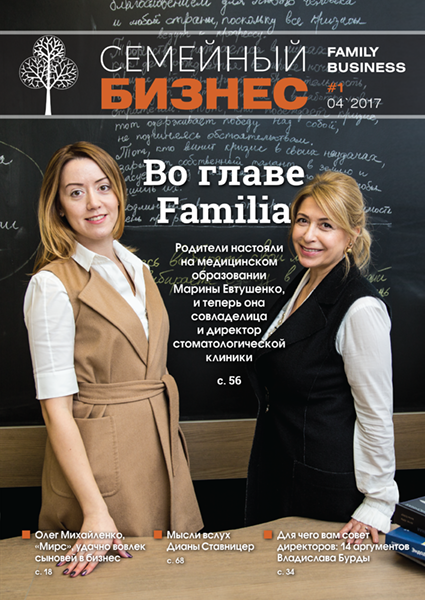 The magazine “Family Business” is published by the FBN-Ukraine Association. The project is implemented thanks to the financial support of Ukrainian family companies RedHead Family Corporation, Dec Education, GOLAW. The members of FBN-Ukraine Oksana Seredyuk and Natalia Yeremeeva entered the rating of Ukrainian women who, according to the magazine “Novoye Vremya” (The New Times), achieved the impressive results in business. 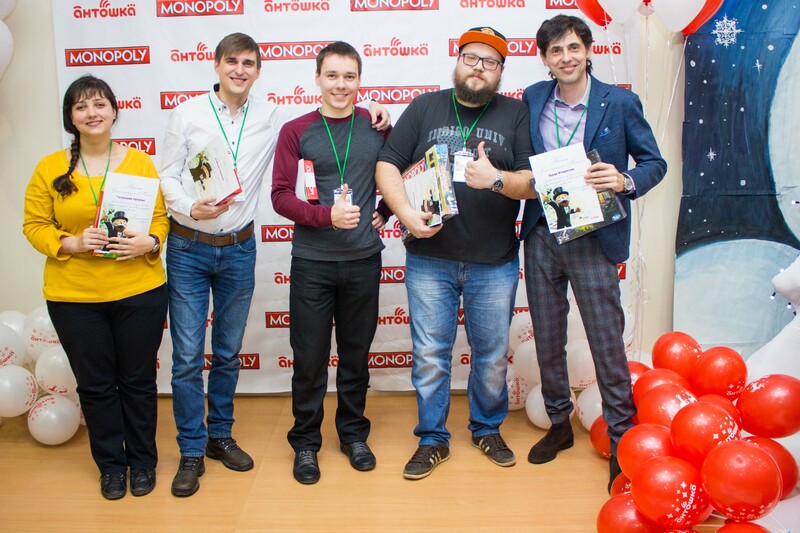 In TRC Mega Antoshka (RedHead Family Corporation), the 2nd tournament on Monopoly game was held. A year ago, on the initiative of the President of the Association of FBN-Ukraine Vladislav Burda, there was the first game tournament, in which 14 players took part. This year 30 players got into a fight for valuable prizes from Antoshka and Hasbro Gaming. On November 12, 2016, in Kiev, they held a “Women of the Third Millenium” awarding ceremony. This honorary prize distinguished the most exemplary, powerful and active women of Ukraine. 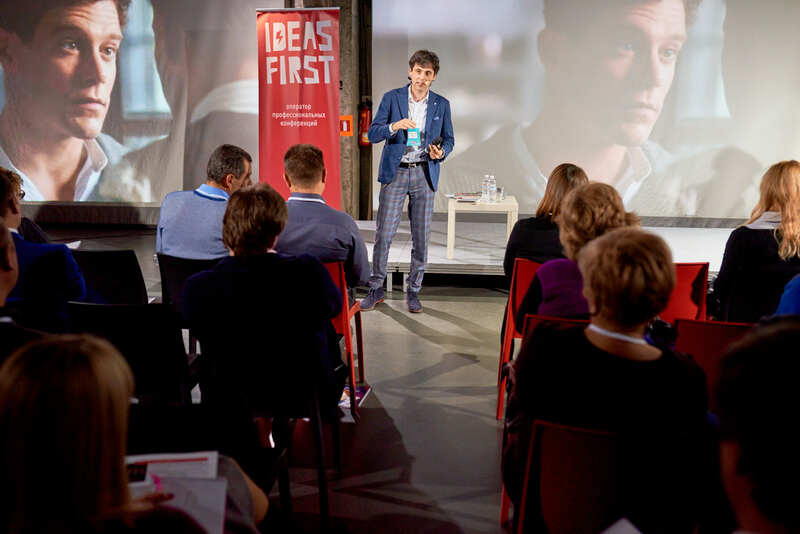 On November 15, the company IdeasFirst held a closed club event for the owners of private Ukrainian companies – Family Business Show with Vladislav Burda. The event for the owners of Ukrainian companies was supported by FBN Ukraine and Fedoriv HUB.